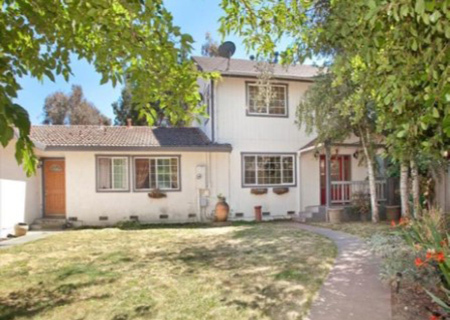 The borrower is a full-time investor who has flipped 8 homes in Sonoma County since 2011. They came to First Bridge Lending when another hard money lender couldn’t perform in time for the borrower to close on the new property, which was in pre-foreclosure. 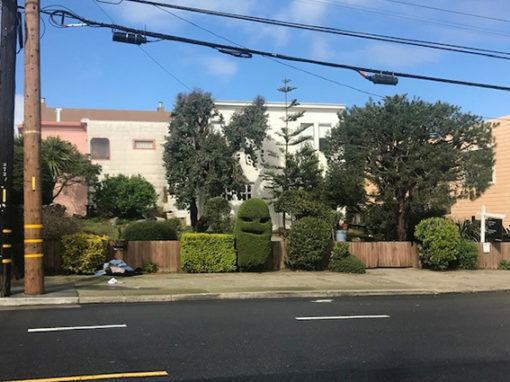 We helped the borrower close the property within 7 days and save the deal. The loan amount totaled $448,000 at 70% LTV for a 12-month term. First Bridge Lending agent Louis Bardis facilitated this deal and helped the client secure funding for renovations on the new property. 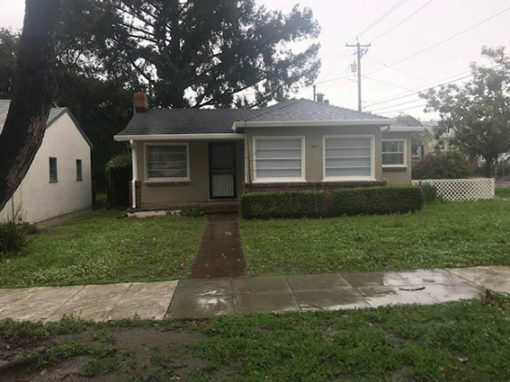 The borrower is an experienced builder who needed a loan to purchase a profitable flip project in Mountain View. 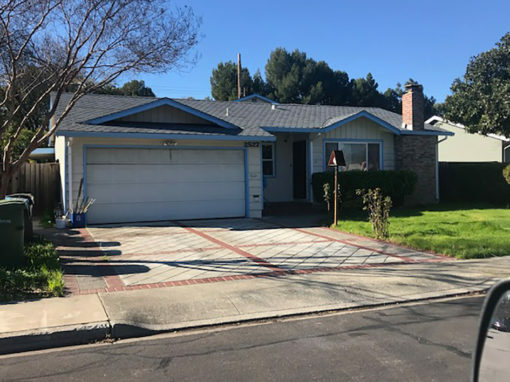 The borrower wanted to purchase a single family residence with an adjacent buildable lot and came to First Bridge Lending to obtain a single loan for both properties. The borrower is a real estate broker who has flipped three properties in the last two years.